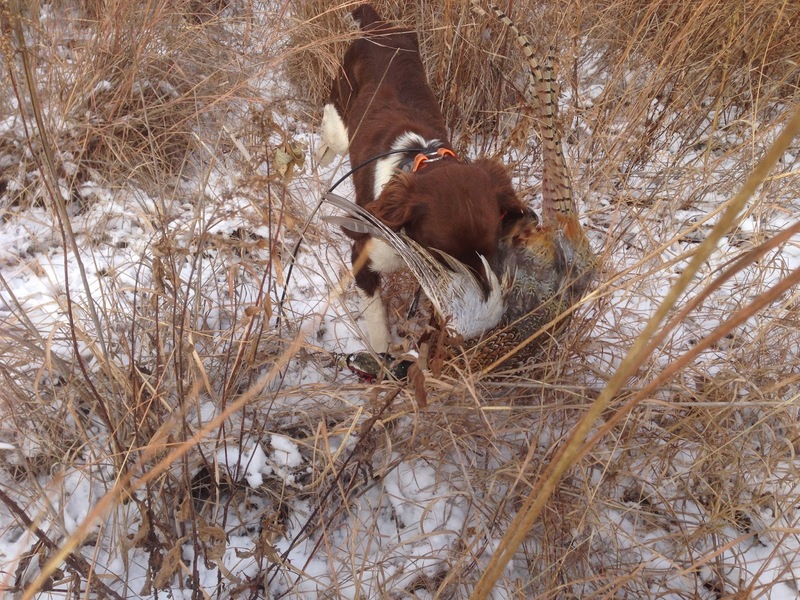 I reviewed the Garmin Astro 320 and DC-50 collar a while back (http://www.abirdhuntersthoughts.com/2013/08/wheres-my-dog-using-garmin-astro-320.html) and recommended a BUY. 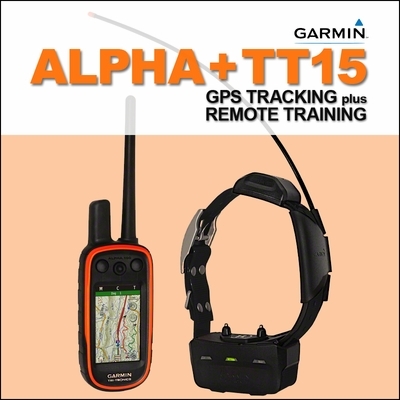 Since then, prior to my first trip in September, I ordered the Garmin Alpha and two TT-15 collars. Before I ordered the unit, I called several friends that use the Alpha. They gave me their honest opinions, good and bad. Frankly, there were very few bad comments- but I'll cover them in a bit. I've used my units hard for the last several months. The terrain has been open prairie, thick Wisconsin woods, rolling sand hills in Oklahoma, mixed hardwood bottoms in Nebraska and grassy plains in South Dakota. Through it all, I never had an issue with my dogs losing contact. I did have a few 1.5 mile casts involved and several times one of my pups decided to head out 600+ yards. 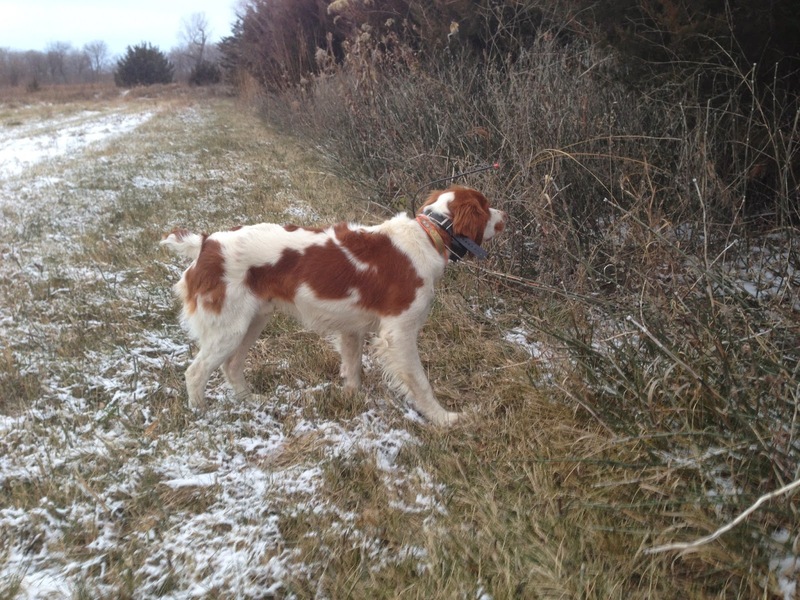 You cannot imagine how good it feels to be able to track a bird dog who gets an occasional boneheaded idea to go exploring! I say that to say my dogs are not the "stay within gun range" type of bird dog. 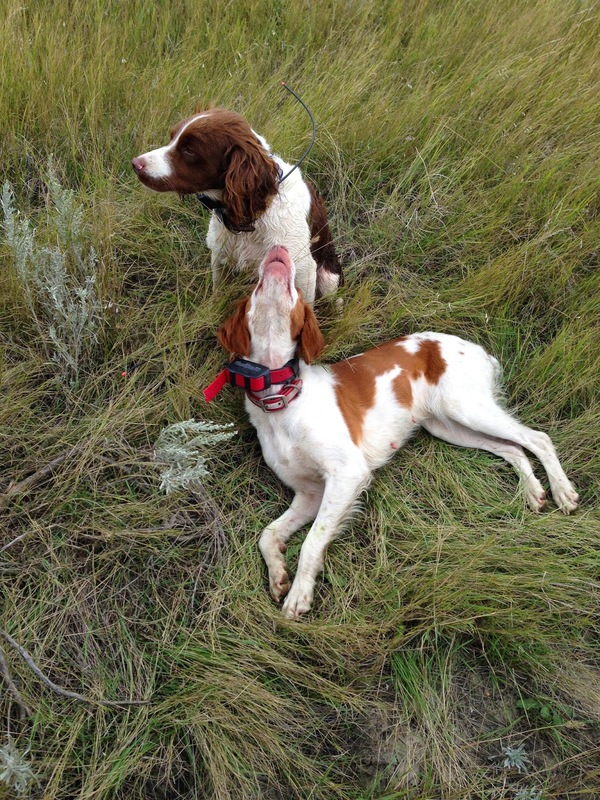 They are bred to be hard-charging, bird-finding athletes and, for Brittanies, they do an exceptional job. They put a lot of wear and tear on a unit. I was initially concerned about the long, whip antenna on the collar. In fact, I called Garmin asking about it and if they had any complaints about the antenna cracking or becoming damaged in any way. I had that happen on one of their older DC-40 collars and it was a bugger to figure out why the range dropped suddenly. You can see in the picture above, the braided steel antenna in relation to the dog. I've had no problems at all with the mechanical aspect of the collars. I'm glad they put the GPS receiver on the top of the collar, again. (Duh!) These collars not only use the US GPS system but the Russian Glonass system, as well. This enables them to lock on faster and stay locked on, the book tells us. They have a 9 mile range and a "rescue" mode that will drop the updates to the handheld to every 2 minutes (regardless of the setting) if the battery gets below 25% of full charge. That will extend the battery life to enable you to find your dog. Also, when the dog goes out of range, a "waypoint" is marked, so you can go to that point and, perhaps, pick him up again. The collar also has an integral LED beacon light, which might be useful in low light conditions (such as returning from the 4 miles you worked chasing those Chukar right at sunset!). Of course, it's waterproof unless Fido decides dive deeper than 33 ft. The handheld is really the heart of the system. It is a touchscreen. You can track your dog and it incorporates the Garmin Trashbreaker technology in to it, as well. The three programmable mechanical buttons at the top of the unit will activated the ecollar. I set mine up as Tone Only, Continuous 2 and Continuous 4. I use the tone for recall. You can also program in Vibration as a command which might have an application when you want to be really stealthy. The system is amazingly versatile and I won't touch on everything. Here's some Cool Stuff: Put your dogs and your partners dogs on the screen. Also, put your partner on the screen. Send him messages (pre-loaded) like "go on with out me" or "HELP". Comes with a good TOPO map installed and you can load "birdseye" imagery on the screen. There is a chip holder under the battery that will hold other hunting maps, such as Hunting GPS Maps (http://www.huntinggpsmaps.com/gps-maps#.VHSq8IvF-ls). The battery is charged up using a USB port and comes with wall prongs and 12V adapter. The collars charge the same way through another adapter. No more disposable batteries. I've found the collars to last several days and the handheld to last a few days as well. If you are like me, you will charge them in the truck at the end of the day and have them fully charged the next day. It's all waterproof. OK, now for the "not so good". This is a touchscreen and it may be glove-friendly, but several times I needed to know what my dog was doing right then and was fumbling with the screen and my gloves trying to change screens. I ended up pulling my glove off, selecting the screen I wanted, putting the glove back on, etc. It happened enough to be annoying. The screen will work with gloves, but without the flexibility you would normally expect. Another item I think you should be aware of is that the stimulation buttons may change settings by being bumped or having the screen touched inadvertently. There is a way to Lock the screen (by pressing the power button once- this is how you check the battery level, too!- and selecting the lock icon.) and then you can assure yourself the proper simulations are set. I got in to the habit of checking visually what the setting was before pressing the stimulation buttons. Only once, in the hundreds of hours I used the units, could it have been a problem, and I caught it by looking first. Also, these things are not cheap! It took me pretty close to $1200 to open the boxes. Overall, my recommendation is this is a great unit with tremendous potential. I do not use it to train. I have a Tritronics unit for that. This is a tracking collar with the capability to remind Bowser to pay attention. And, it removes one more item off his neck! If this fits your style of hunting, the unit is a great machine- A BUY! To be honest, I will NOT put one of my dogs on the ground without some type of tracking collar. This is top-of-the-line.